The British educational system is considered one of the best in the world. The proven system has contributed to the establishment and development of Oscar Wilde, Jonathan Swift, Aldous Huxley, Stephen Hawking, Tony Blair and others for centuries. 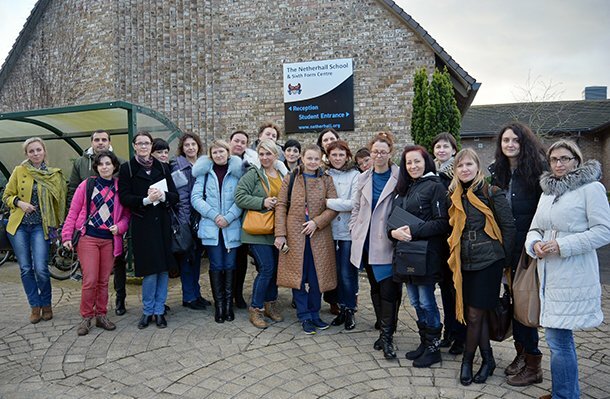 We helped Russian teachers to puzzle out the secrets of the educational system. 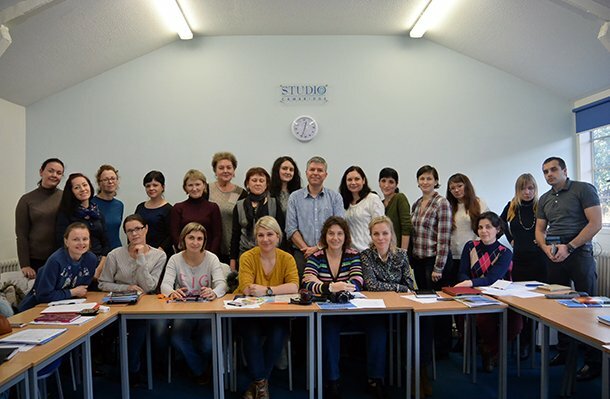 From December 6 to 16, we organized the teaching internship for Russian trainers at Studio Cambridge (Cambridge, England). 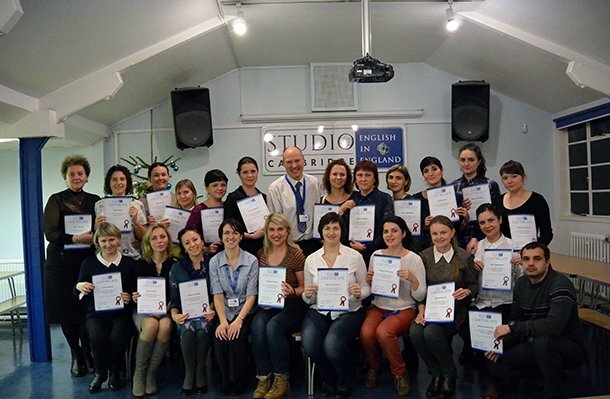 Twenty respected English teachers, who were recognized the best in the Krasnodar Region, became the participants of the event. What distinguishes the UK educational system? The internship participants were able to get an answer to this question when visiting secondary and higher schools of England. The visit to punishment rooms", where students were placed for bad behavior, made a striking impression. One of the main stages of preparation of the internship was the development of the educational program. Enhancement of skills and new knowledge — are the main objectives that guided us in the preparation of a training plan for participants. During the program, the teachers were able to improve pronunciation techniques, undergo grammar lessons, consolidate knowledge at interesting workshops, take part in language games and even sing. 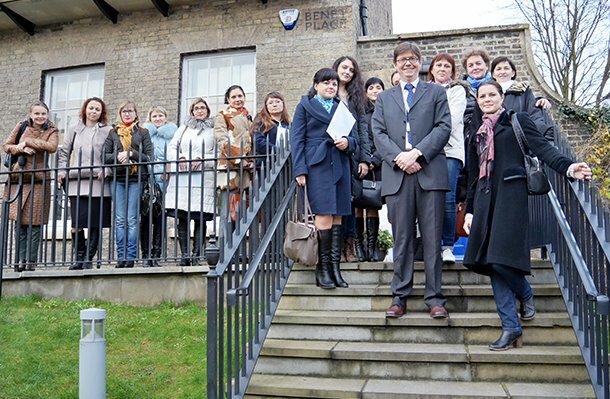 We organized a tour around Cambridge, as well as a visit to the world-known Fitzwilliam Museum. And even the rainy weather, typical for this period, did not prevent the participants to enjoy the beauty of the city and the rooms, where Darwin and Stephen Hawking lived. The crown of the program was a visit to Witches!&raquo Musical.